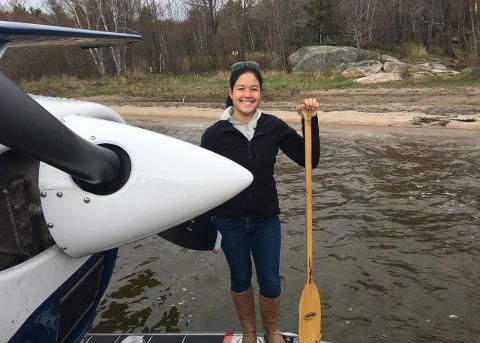 The Career Bush Pilot Program is geared towards pilots entering the industry, or those who want a complete understanding of float flying. Our most popular advanced training is our 50 hour Career Bush Pilot Program. 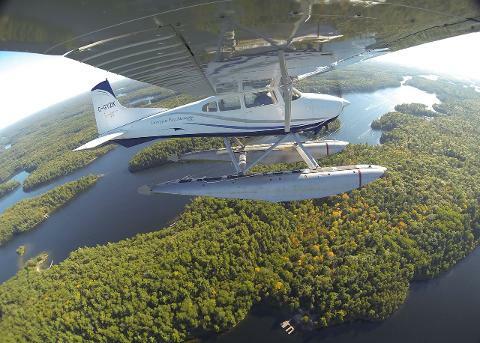 Our program is a dual flight instruction program, focused on continuous training throughout the session. All of our flight training is conducted in either a Cessna 172 (fixed pitch propeller) or Cessna 180 (constant speed propeller). When you book 50 hours our hourly rate for the (Cessna 172) is $250 + HST. When you book 50 hours our hourly rate for the (Cessna 180) is $280 + HST. 50 hour Career Bush Pilot Program (Cessna 172) is $12,500 + HST. 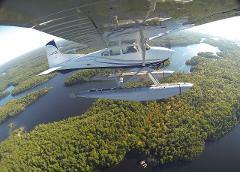 50 hour Career Bush Pilot Program (Cessna 180) is $13,995 + HST. Please allow 3-4 weeks to complete, it may take less time, but this allows for days off from bad weather or personal reasons. 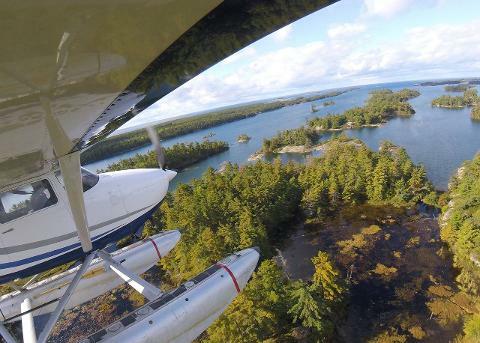 We also offer advanced float training options, ranging from a few hours of extra float flying to add to your skills after completion of the seaplane endorsement, to our packaged 25, and 100 hour Career Bush Pilot Programs.